Red Hook Studios has released the official PlayStation launch trailer for Darkest Dungeon for PS Vita and PS4. 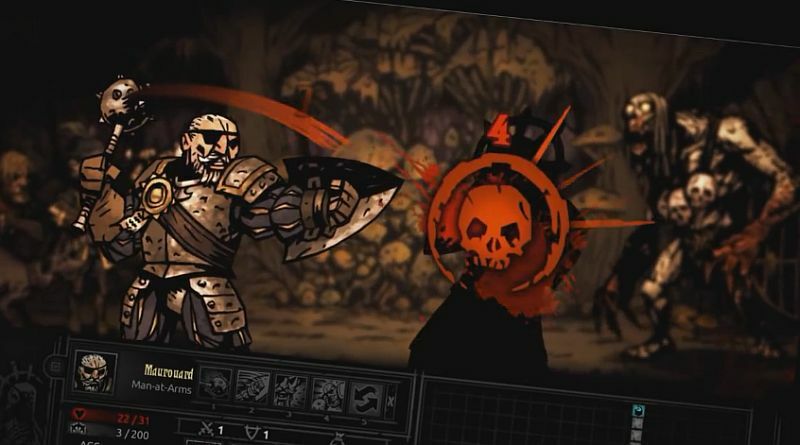 Darkest Dungeon is a challenging gothic roguelike RPG about the psychological stresses of adventuring. You will lead a band of heroes on a perilous side-scrolling descent, dealing with a prodigious number of threats to their bodily health, and worse, a relentless assault on their mental fortitude! Five hundred feet below the earth you will not only fight unimaginable foes, but famine, disease, and the stress of the ever-encroaching dark. Darkest Dungeon focuses on the humanity and psychological vulnerability of the heroes and asks: What emotional toll does a life of adventure take? Darkest Dungeon will be released for the PS Vita and PS4 in North America and Europe on September 27, 2016 digitally via the PlayStation Network featuring Cross-Buy and Cross-Save support.